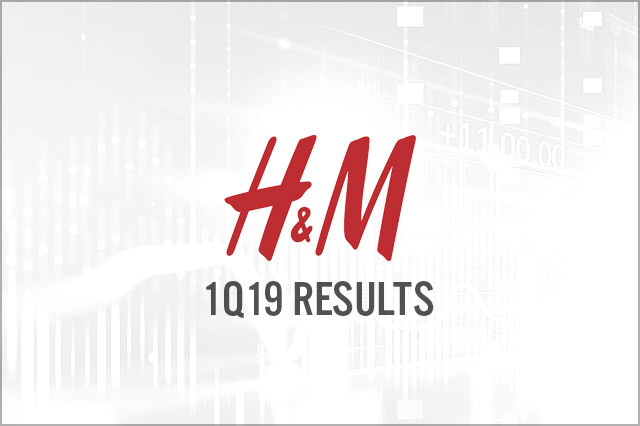 H&M reported 1Q19 profit after tax of SEK 803 million, down 41.5% year over year, and EPS of SEK 0.49, down 41.0% year over year but ahead of the SEK 0.31 consensus recorded by StreetAccount. The year-over-year changes in both metrics were impacted by a boost from the US Tax Cuts and Jobs Act in the year-ago quarter. 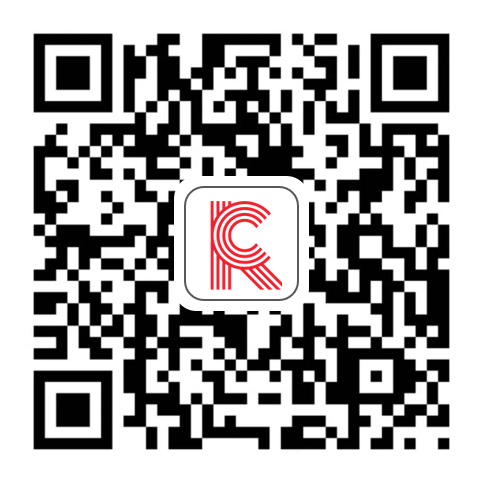 The company’s gross margin expanded by 10 basis points to 50%, beating the consensus estimate of 49.1% recorded by StreetAccount. In 2019, H&M plans a net addition of 175 stores with most of these stores set to open in growth markets, while it plans to reduce H&M stores in Europe by 50.